Need more apps for your favorite device? iOSnoops can help! 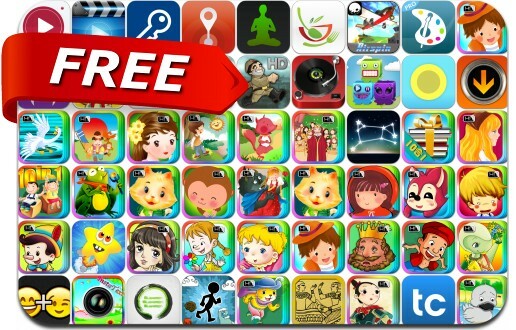 Here are 53 iPhone and iPad apps that have just gone free. This apps gone free alert includes Escape the Hellevator!, Airspin, Monster Stack Attack, You Doodle Pro, Night Sky 2, TextCrafter 2.0, Media Player HD Pro, InstaText, Zentries, Moments, Folder Lock, Food That Heal, Selfie Vision, Vinyl Tap, Classic Fairy Tales 10 in 1 and many others.